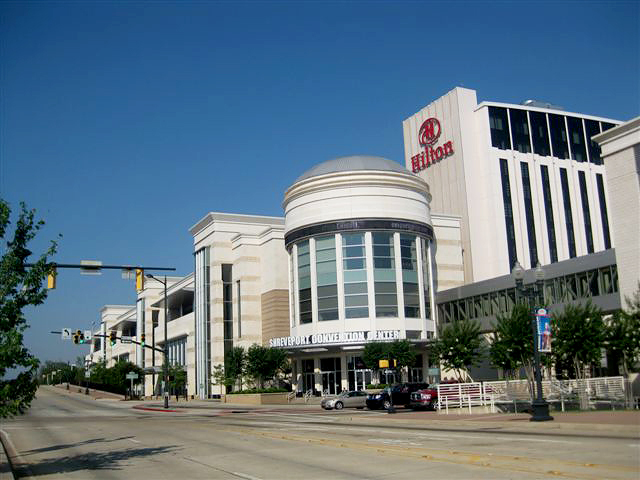 Shreveport-Bossier City and Northwest Louisiana is a culturally and economically diverse area that plays home to many different types of business and industry. Culturally, this area is distinctly different from south Louisiana which is defined by the New Orleans and Acadiana regions that most of the world is familiar with as it is French and Creole Louisiana. North Louisiana has an identity unto itself. The topography is rolling hills and piney woods. Coursing through north Louisiana is the Red River which is once again a navigable waterway including a large shallow water port in Shreveport. The Red River feeds into the Mississippi River north of Baton Rouge. The area was settled by Scots, Irish, English and Germans and that influence is still evident in the culture of the area. Oil and Gas, investment, agriculture, warehousing/distribution, manufacturing, healthcare, bio-medical research, motion picture and television production, tourism, riverboat casinos and the defense industry create a healthy and robust economic framework for the area. This base structure provides jobs and a unique quality of life for a metropolitan area with a population of over 400,000 people. 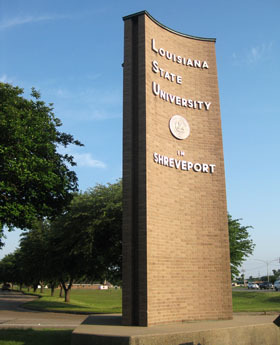 Located approximately 180 miles east of Dallas, Texas, Shreveport is north Louisiana's largest city. The city is served by two airports; a regional airport served by legacy Carriers such as Delta, United and American and specialty carriers such as Vision Air and Allegiant. 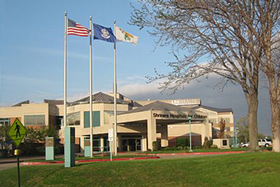 Shreveport Regional airport has over 30 flights per day to hubs in Atlanta, Dallas-Fort Worth, Houston and Memphis. 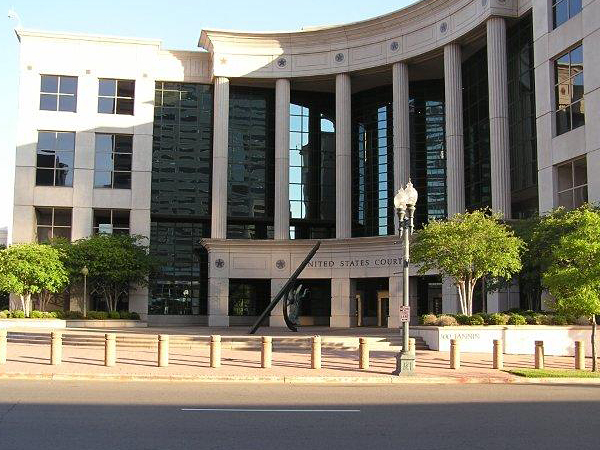 The specialty carriers serve Orlando Florida, Destin Florida and Las Vegas. The city's general aviation airport located adjacent to the downtown central business district is the largest general aviation airport in the state of Louisiana and is ideal for corporate and pleasure flying alike. 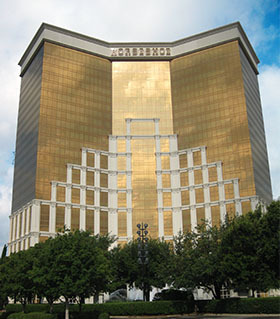 The cities of Shreveport-Bossier have five riverboat casinos and a sixth under construction to be completed in mid 2013. 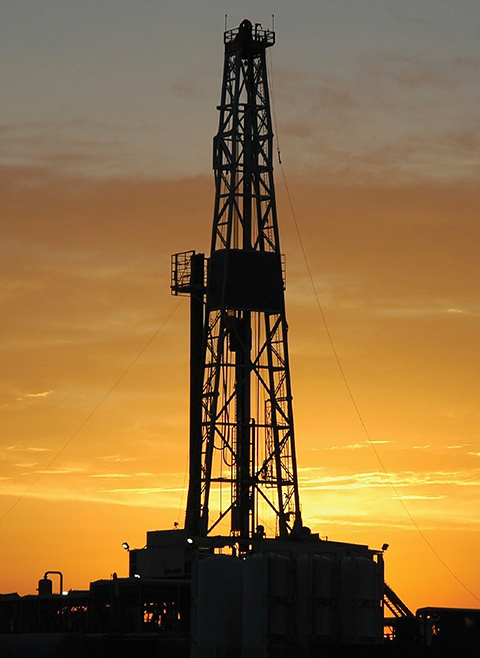 Oil and Gas has been main stay of both investment and employment in this region since the discovery of the East Texas oil field in the 1930s. Most recently advances in technology and the discovery of a large Shale gas formation known as the Haynesville Shale has pumped millions of dollars into the local economy as production companies pursue drilling opportunities and build infrastructure for the shift to natural gas as an alternative to oil for a reliable energy source. Shreveport serves as the center of influence for this industry serving not only north Louisiana but east Texas and south Arkansas as well. Since the early 1930s Shreveport has been home to Barksdale Air Force base when some forward thinking citizens amassed a 22,000 plus acres and donated it to the federal government. Once known as the "World's Largest Airport," Barksdale Air Force Base is home to a number of major United States Air Force Commands, notably Global Strike Command, the Eighth Air Force, the Second Bomb Wing, the 307th Bomb Wing and the 917th Wing. Barksdale employs over 10,000 military and civilian personnel and is the largest employer in north Louisiana. 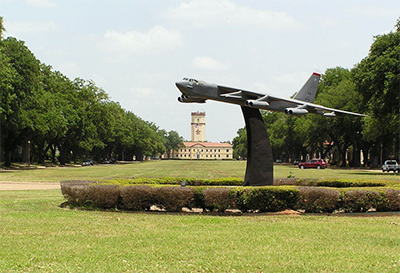 Barksdale is home to one of only two bases in the world for the B-52 Strato-Fortress bomber aircraft. 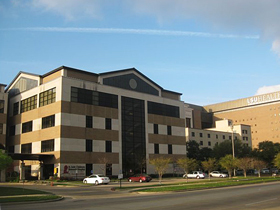 Louisiana State University Health Science Center Shreveport is one of only two state teaching hospitals for doctors in the state and the record of both academic and fiscal success has caused the state system to follow what is known as the "Shreveport model." The quality of life here is great. There is enough of a small town atmosphere that allows for a simpler way of life that is uniquely southern. The area provides traditional and stable neighborhoods where families may live for generations and where children still walk or bike to school. Locally owned restaurants that are truly one of a kind offer cuisine options for every taste in addition to national chain restaurants found in most cities.